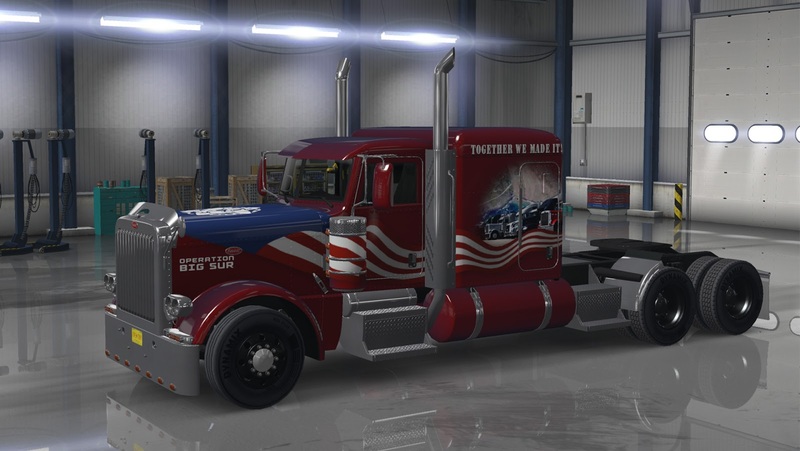 Here we are with a World of Trucks event dedicated solely to American Truck Simulator! The most recent "Start Your Engines!" event related to our association with the FIA ETRC 2018 season roadshow attracted a lot of interest among the players. We were happy to see so many of you taking part in it, and we have high expectations again for our very first community event with a shared goal. This is also a global trucker's community project: In order to complete Operation Big Sur and open the road in the game, the entire American Truck Simulator trucking community will need to make at least 500,000 deliveries. You can track the community progress on the front page of the World of Trucks. This is a community event, and we hope for the various fan communities around the globe to feel that they are all a part of the united effort! We will be looking forward to seeing your screenshots of the event shared on social media, too. 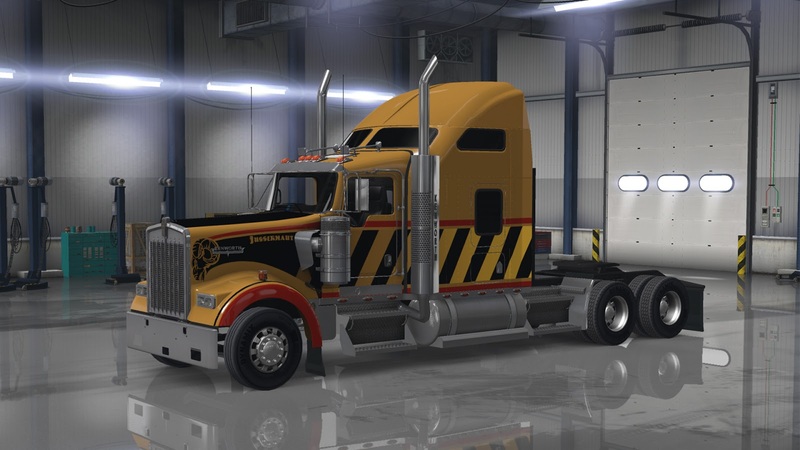 We have once again partnered with Truckers.FM to entertain us all during the hauls, and they have some cool giveaways ready for reaching specific milestones on the general progress bar of Operation Big Sur (see World of Trucks frontpage). Just make sure to tag the pictures with hashtag #OperationBigSur and also notify @scssoftware and @TruckersFM.